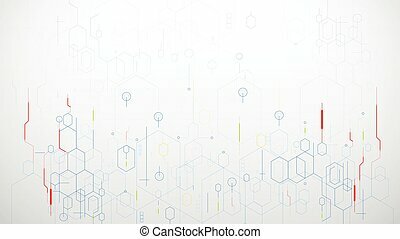 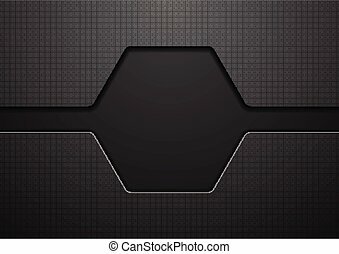 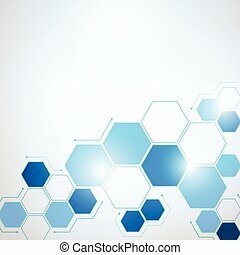 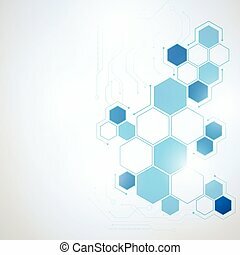 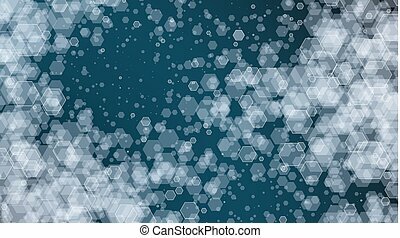 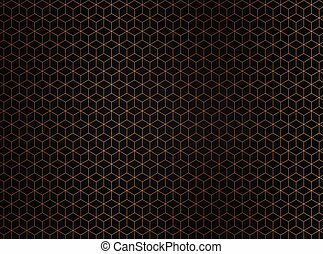 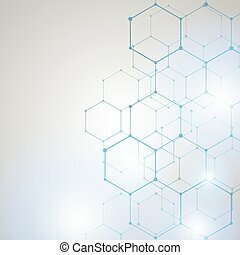 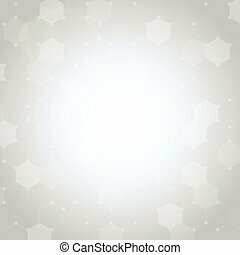 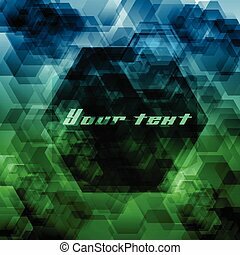 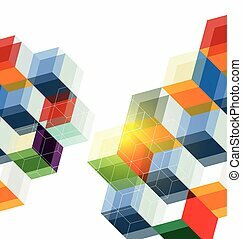 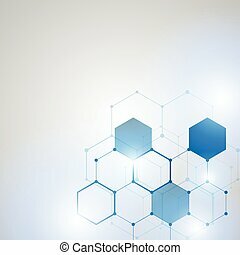 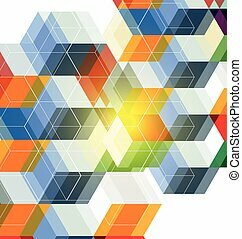 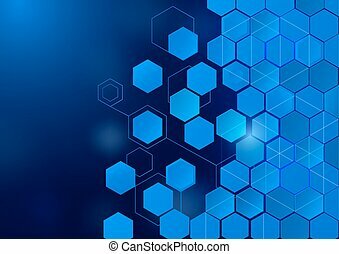 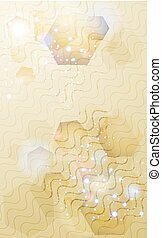 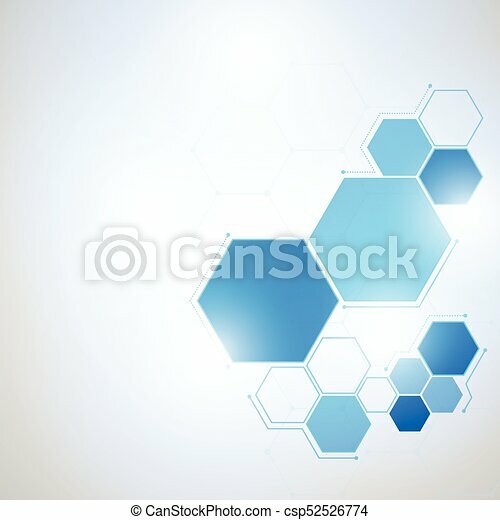 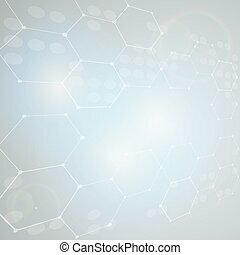 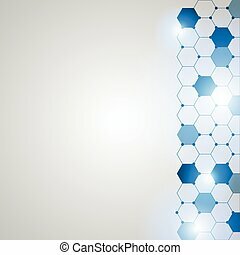 Abstract technology hexagon background, vector illustration futuristic shape science style. 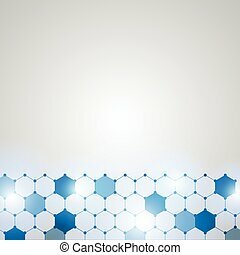 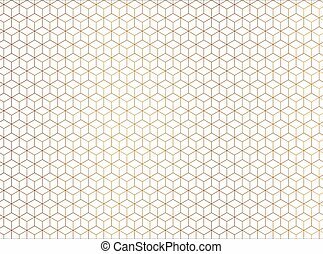 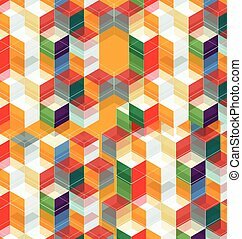 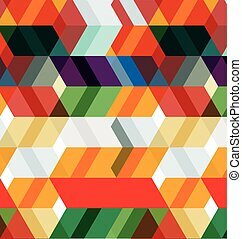 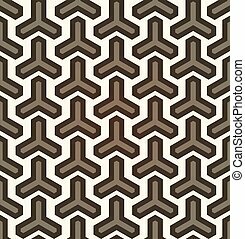 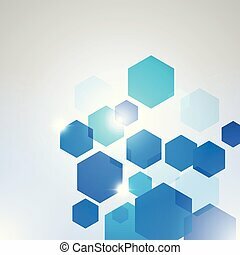 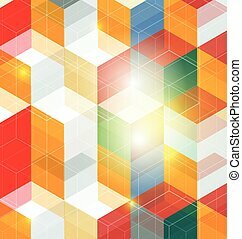 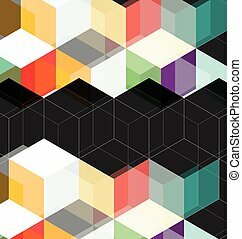 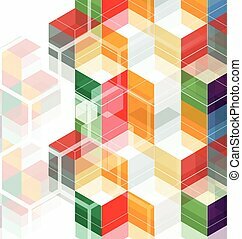 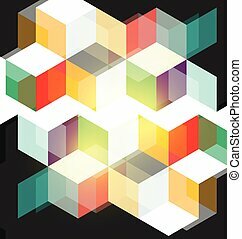 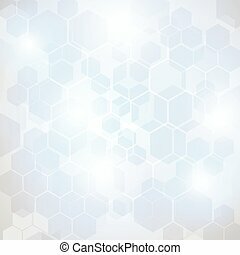 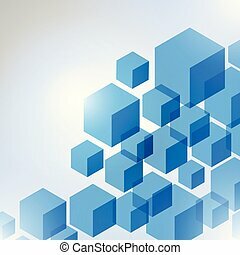 Vector Illustration of abstract hexagon background. 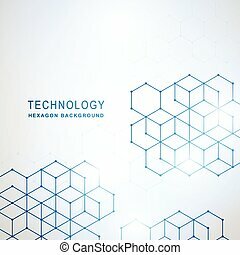 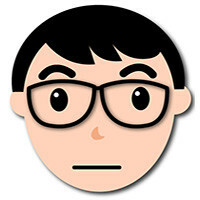 Technology polygonal design.